Normal orders take 30-45 minutes to prepare and to deliver. 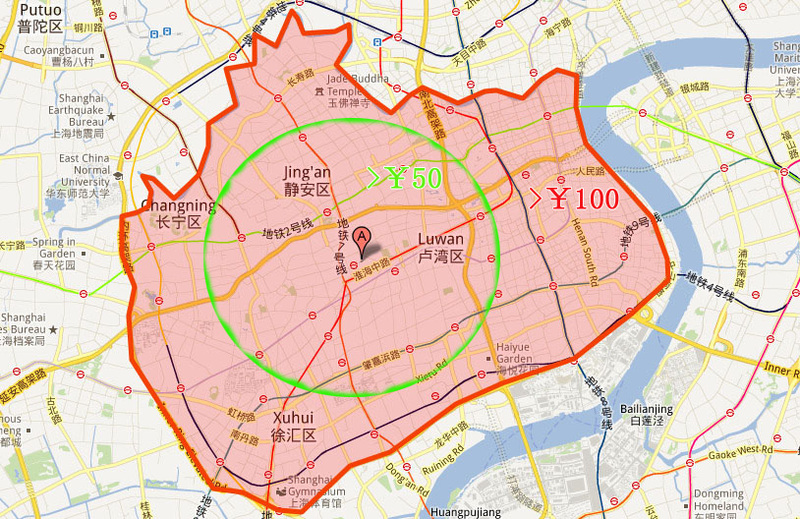 If you order much food or live very far from our place (see map above) , you may need to order one hour in advance. During peak periods or bad weather please allow more time ( 1 hr) for delivery. Attention: Order during the last half hour of business hours please contact us. If you have any problem or suggestions，we would be very grateful if you can send e-mail to tell us. lin@echosushi.com . We will try our best to improve our service. Tips are not expected but appreciated. Please e-mail us if you are pressed by a courier for a tip or if they do not have exact change. If you live outside the delivery area, we will also try to send courier to deliver. But maybe you need to pay some delivery fees.